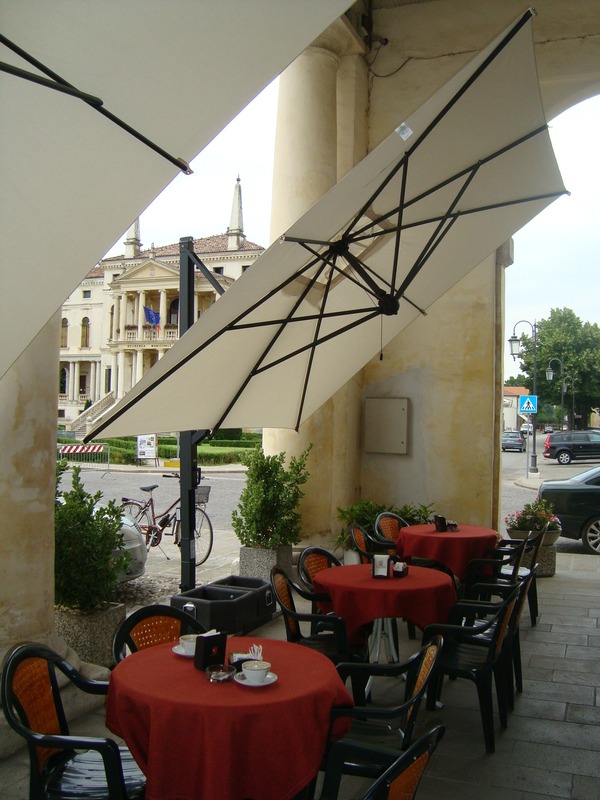 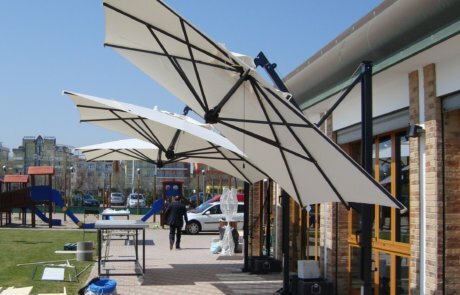 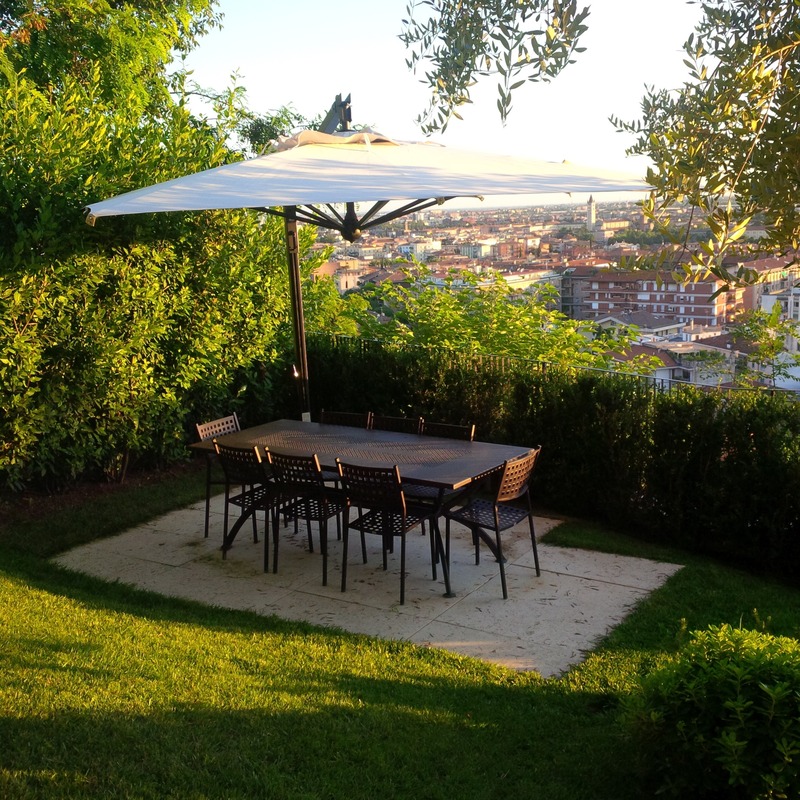 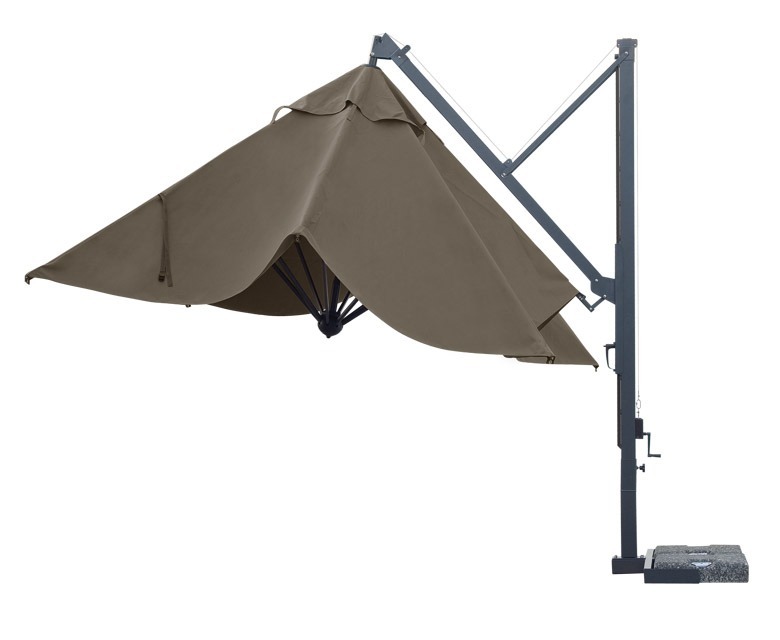 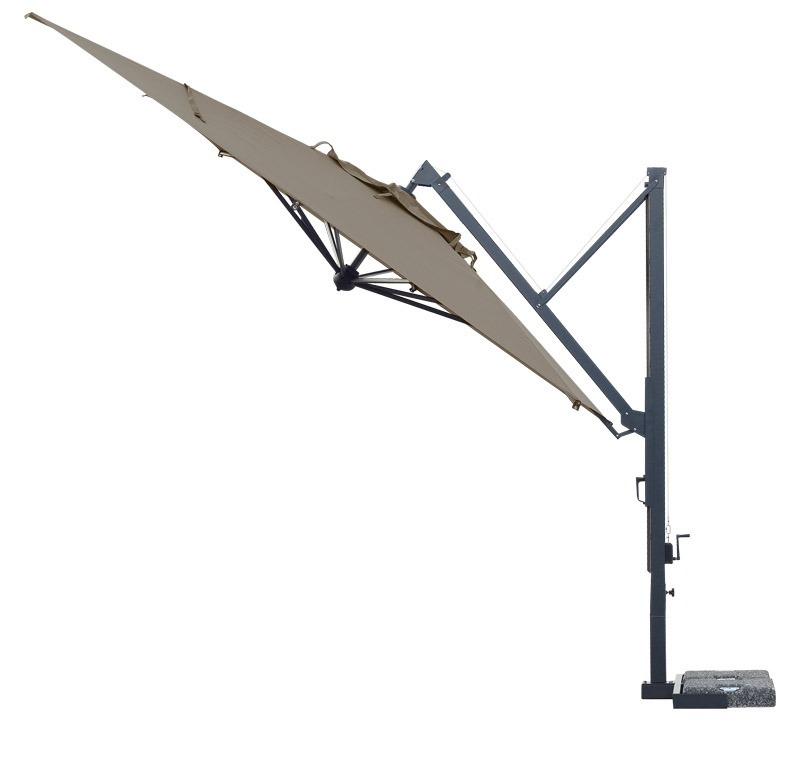 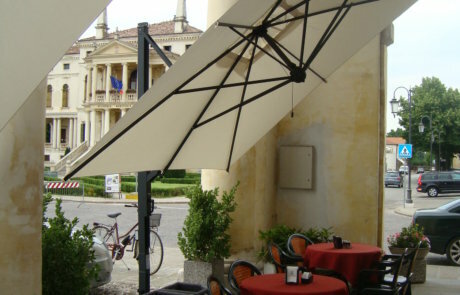 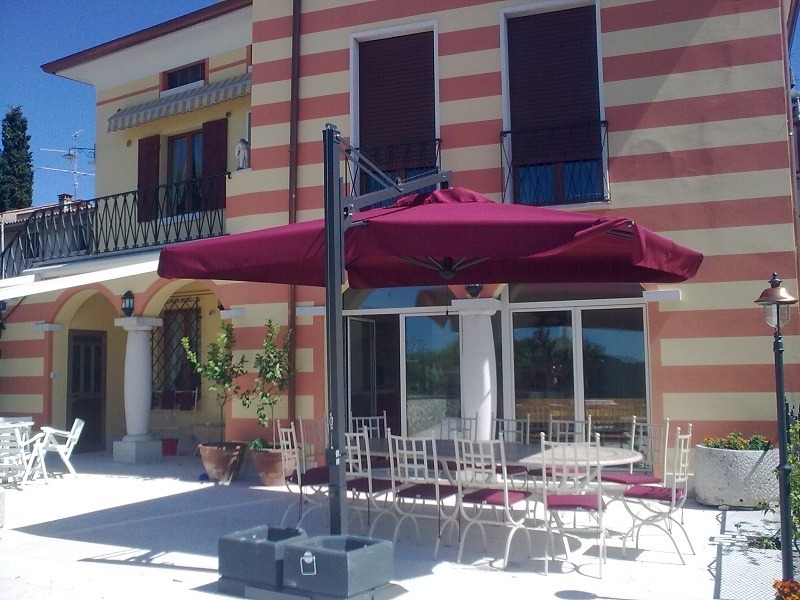 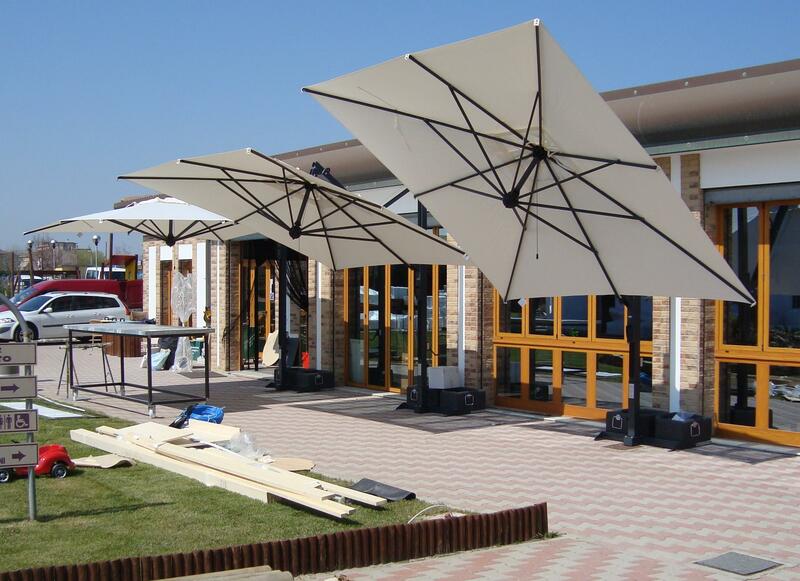 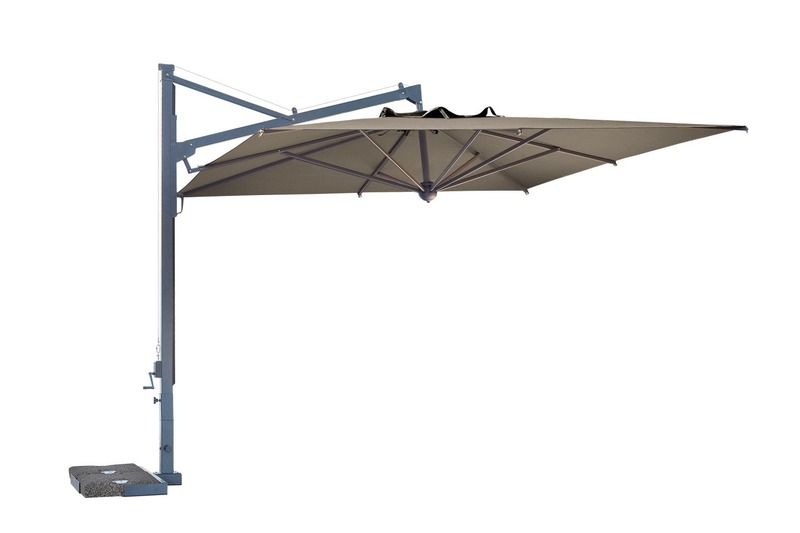 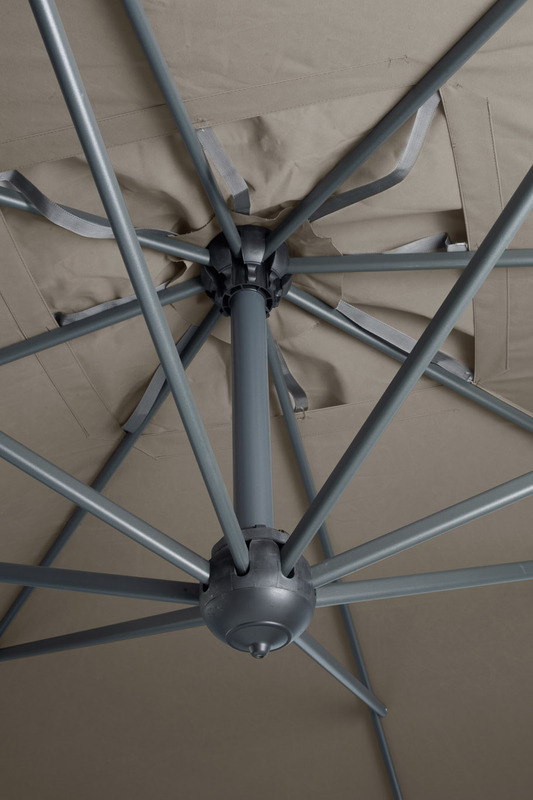 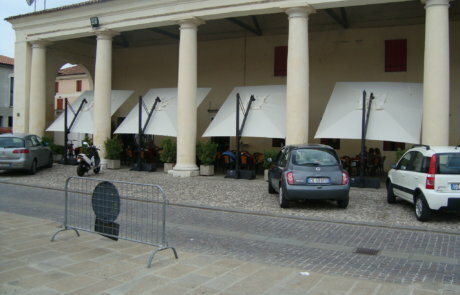 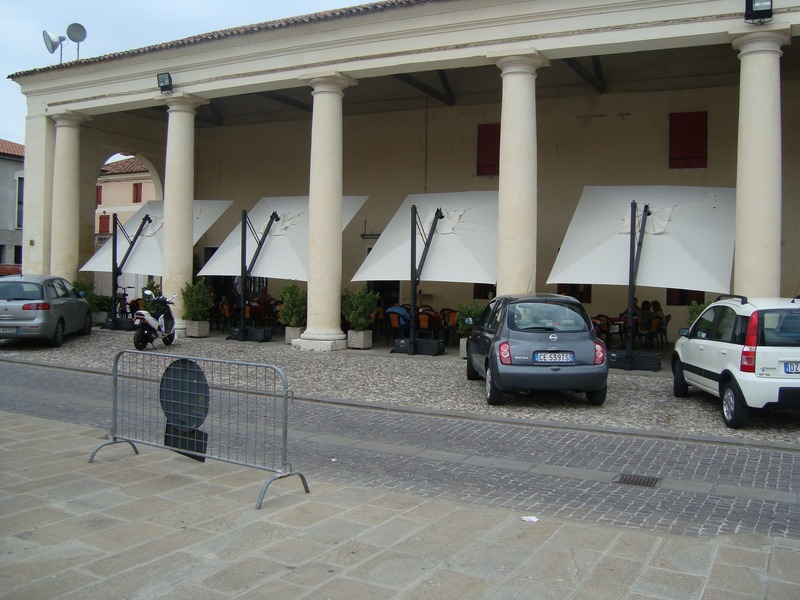 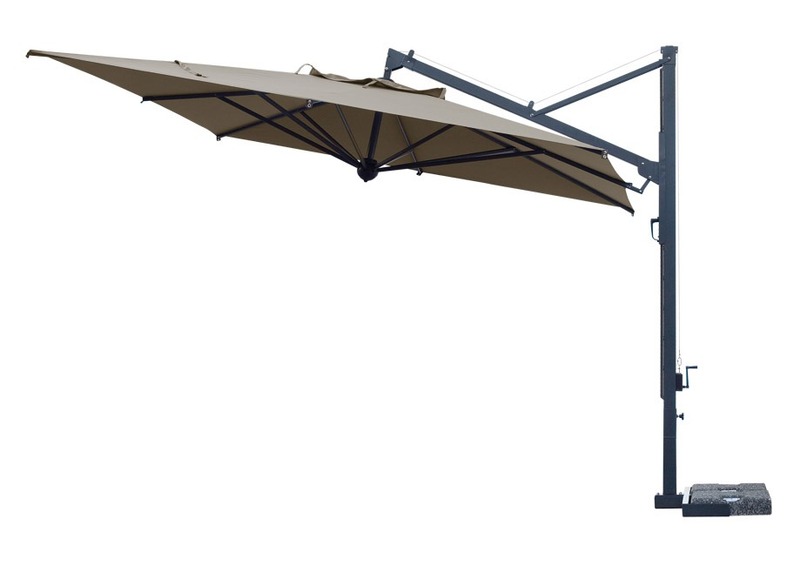 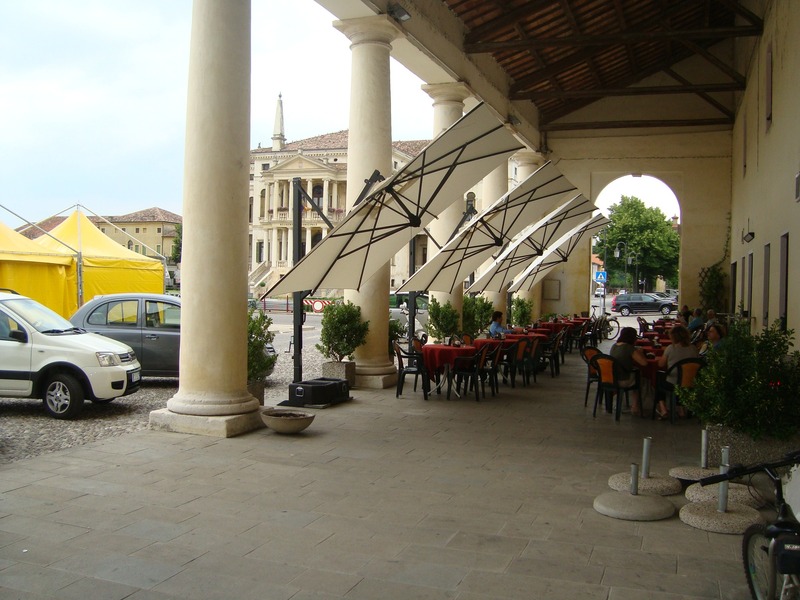 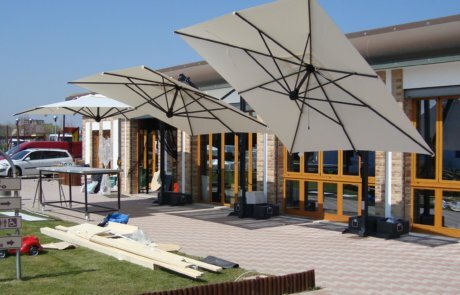 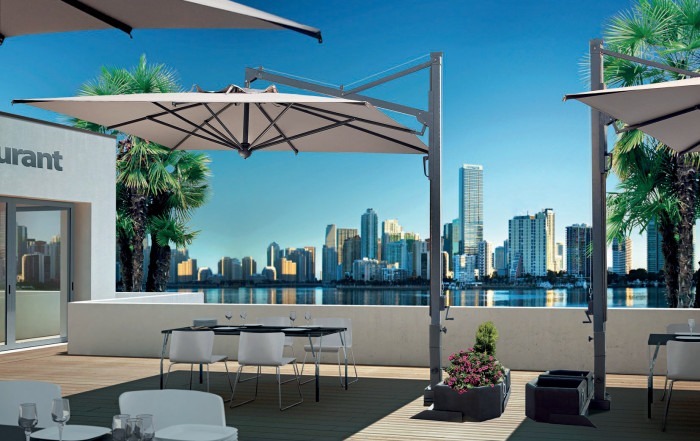 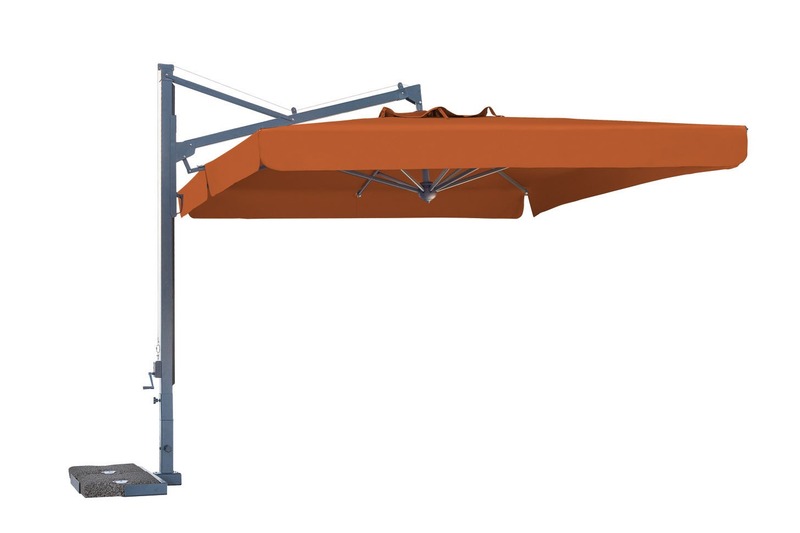 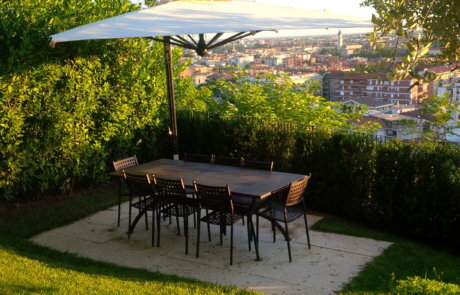 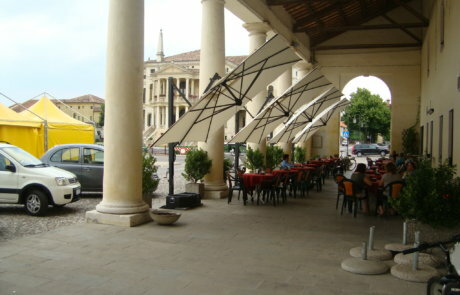 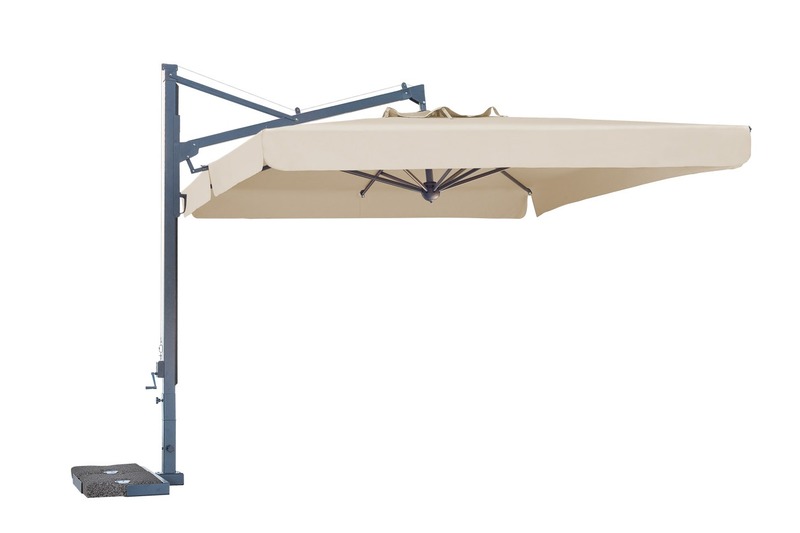 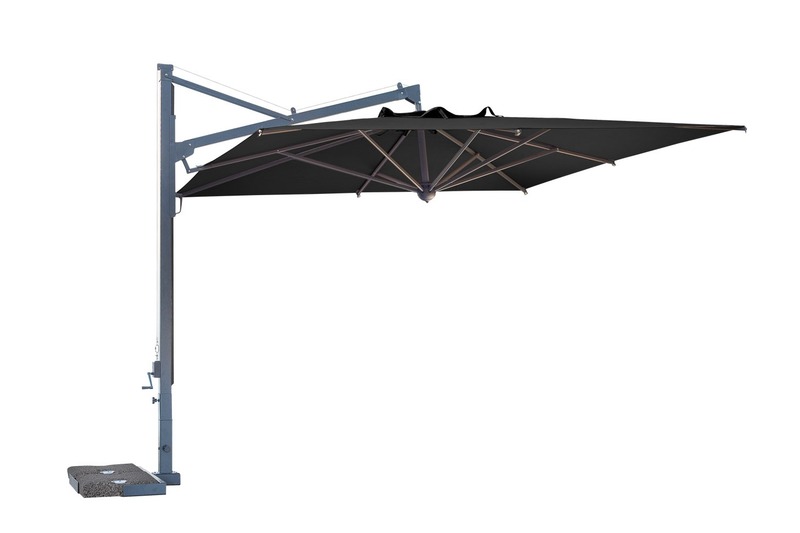 New model with opening system close on the support that allows an easy closing of the parasol without moving the furniture. 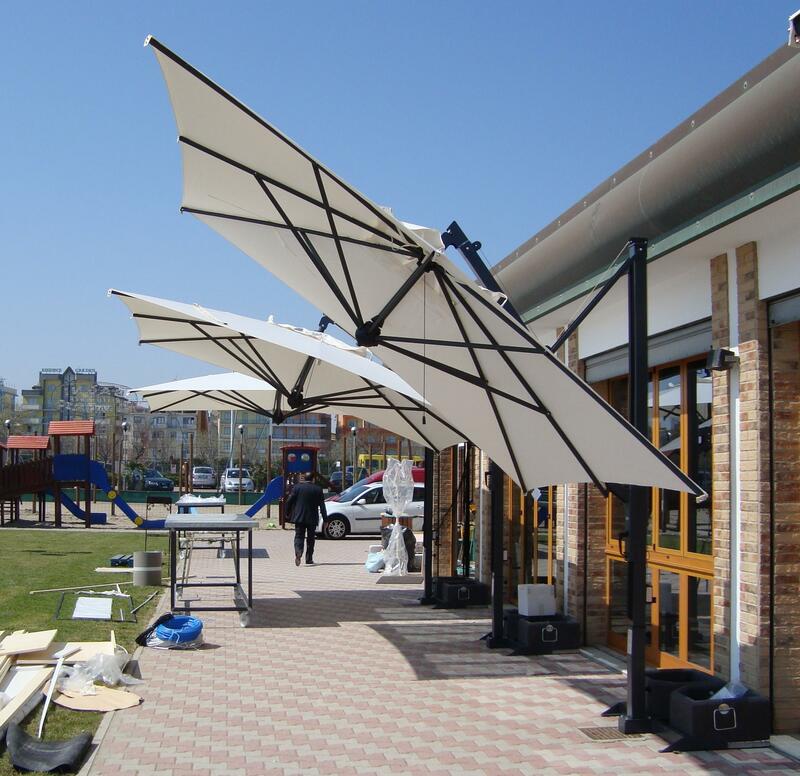 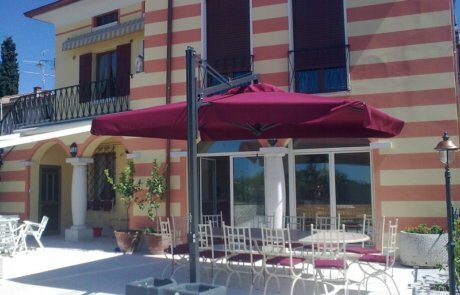 It’s the best system on the market that Scolaro has developed considering: functionality of the system, aesthetics, special attention in foreseeing a possible assistance or easy restore by the final customer. 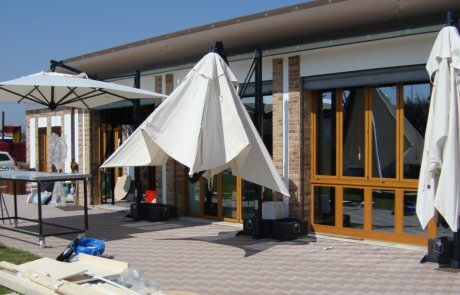 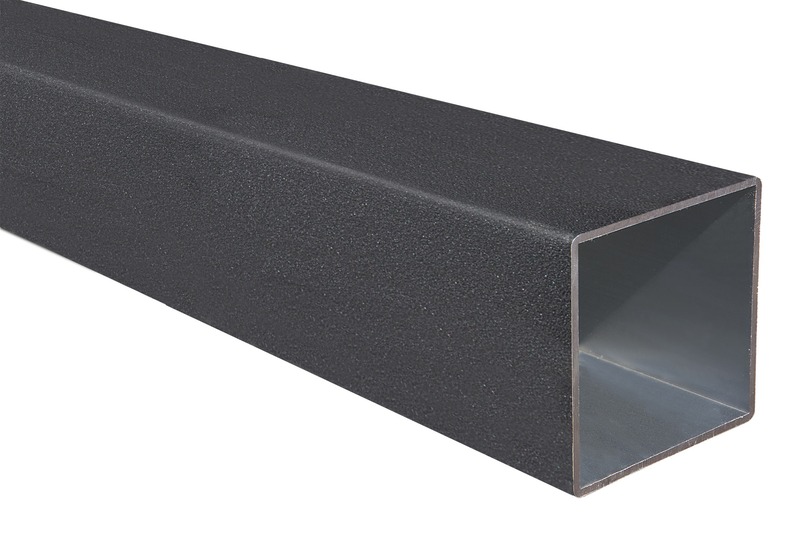 The inclination system is planned independently from the opening and closing and makes therefore this model the best solution in the market.